With Readly you can read George Best and thousands of other magazines on your tablet and smartphone. Get access to all with just one subscription. New releases and back issues – all included. 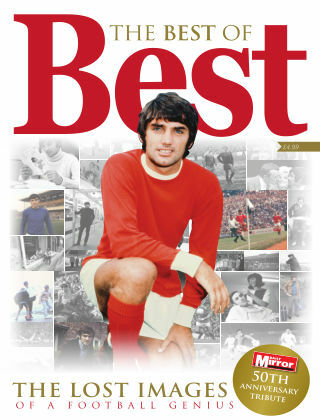 We think we have seen all there is to see about the legendary George Best. But now, more than 50 years on from his Manchester United debut, comes a newly-discovered collection of images, many of which have never been seen. Focusing on the glorious peak of Best’s playing career, this Daily Mirror souvenir tribute allows you to relive the magic of a man who was, quite simply, The Best.